Home » News and Stuff » Uncategorized » One of The Best New Children’s Books! One of The Best New Children’s Books! Last weekend, I had a shock. It was a good shock, but still a shock! 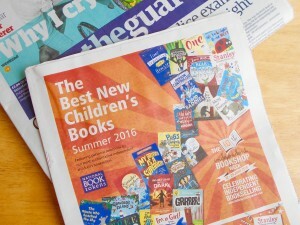 Saturday’s Guardian had a Children’s Book Supplement, which was lovely to see. 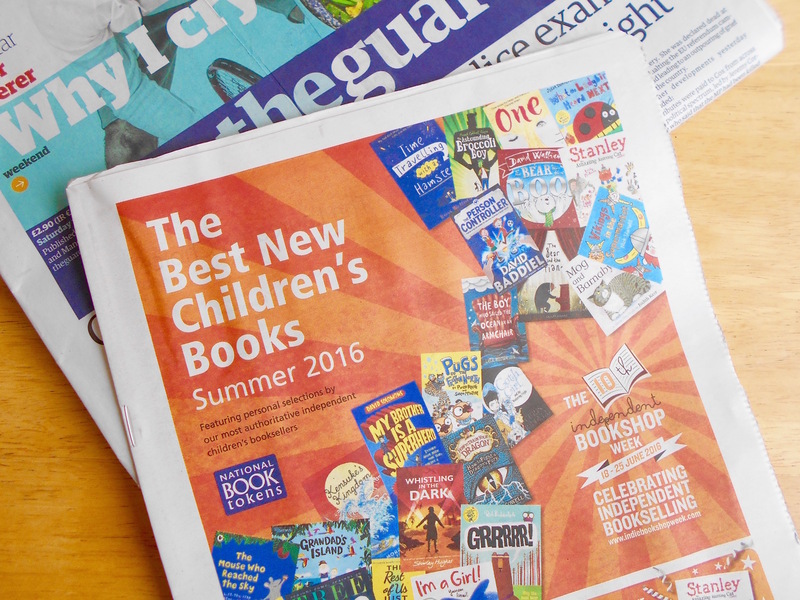 Children’s books should have more coverage in the media, so a whole supplement dedicated to them was fantastic. 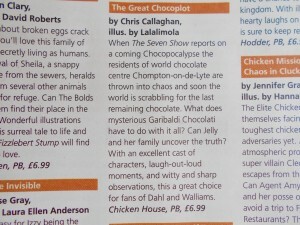 Even more fantastic – The Great Chocoplot was not only mentioned, but received a great review. Cue some dancing, tweeting and phone calls saying, ‘Have you seen the Guardian?’. 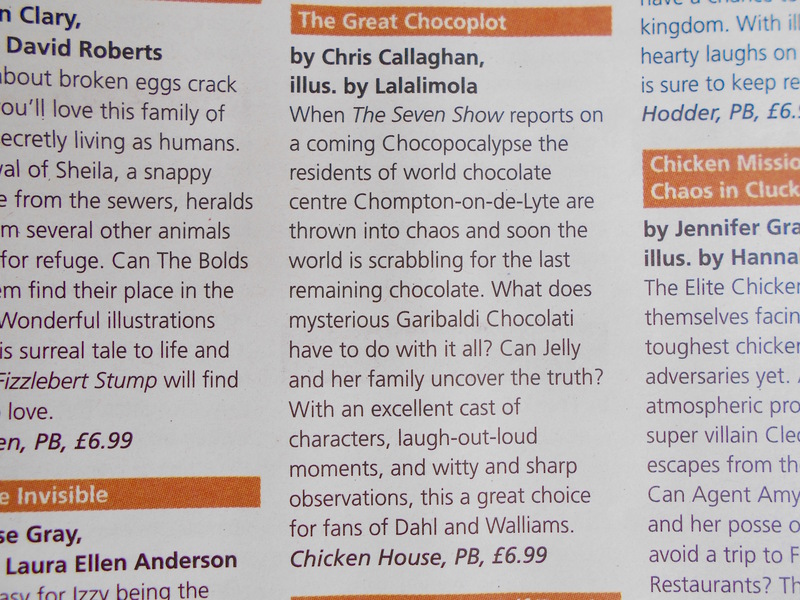 A massive thank you to Steven Pryse of Pickled Pepper Books for taking the time to write such a fab review. I’m still dancing and tweeting about it! !